Do you remember the time when the Halloween celebration was all about pumpkins, ghosts, devils, skeletons, and witches? What then happened?! At the present day, not only children but also adults are dressing up as their favorite character from the Disney movie, Brave. Are you ready to take this role? 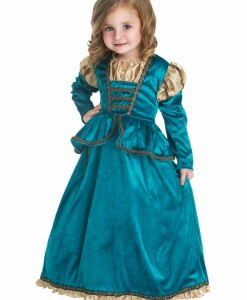 With our extensive selection of fabulous Brave costume ideas for Halloween, you can be. 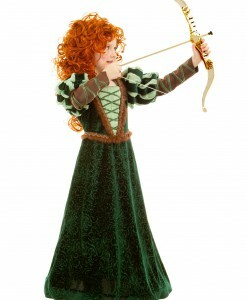 Whether you are going to be a golden bear or Merida, we have all the costumes you may need. 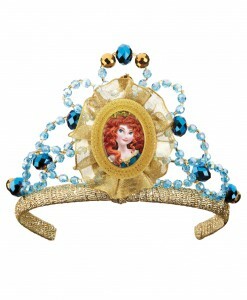 Tutu dresses, long dresses, short skirts, accessories, and everything in between – that is what we have to offer when it comes to dressing up as a character from the Brave. 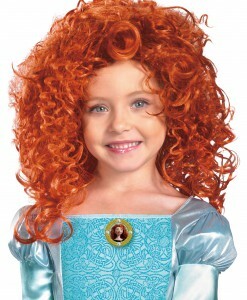 Thanks to our wide assortment of Brave Halloween costume ideas that include golden bear outfits, Merida costumes, and Scottish princess dresses everyone can find something for their tastes. For the ladies who do not want to make a sacrifice of their sexuality, there are deluxe golden bear costumes. 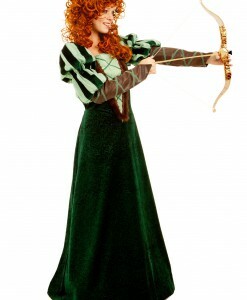 For those who want to look modest and elegant, we have courageous forest princess costumes and brave Merida dresses. 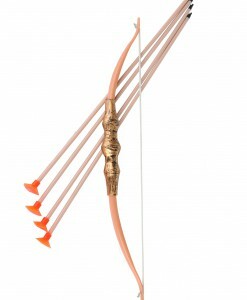 By adding accessories, you can not only enhance but also create a fabulous Brave costume for the next Halloween party. 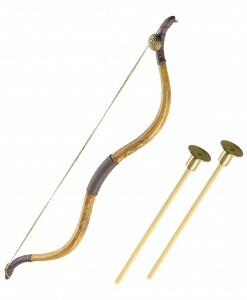 Items such as Merida wigs, bow and arrow sets, Merida tiaras, and others can perfectly complete any beautiful dress to create something extraordinary. With such a variety of pretty and cute Brave Halloween costume ideas for women and girls, the most difficult task is to pick up just one. We have all your Brave costume and accessory needs covered with fast and free delivery anywhere in the USA, Canada, and the UK. 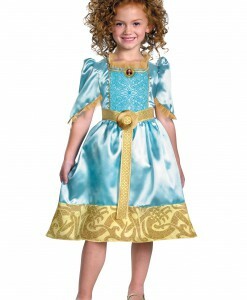 Buy also other Disney Costumes For Kids & Adults: Hannah Montana Costumes and Pirates of The Caribbean Costumes For Halloween and any other parties.